From eliminating overgrown brush and removing unwanted limbs from trees, the Tactical Kukri is the perfect cutting tool for all of your outdoor excursions. With the curved 440 stainless steel blade, chopping and slicing through the foliage is a simple task, and the hard textured handle makes controlling those swings a breeze. 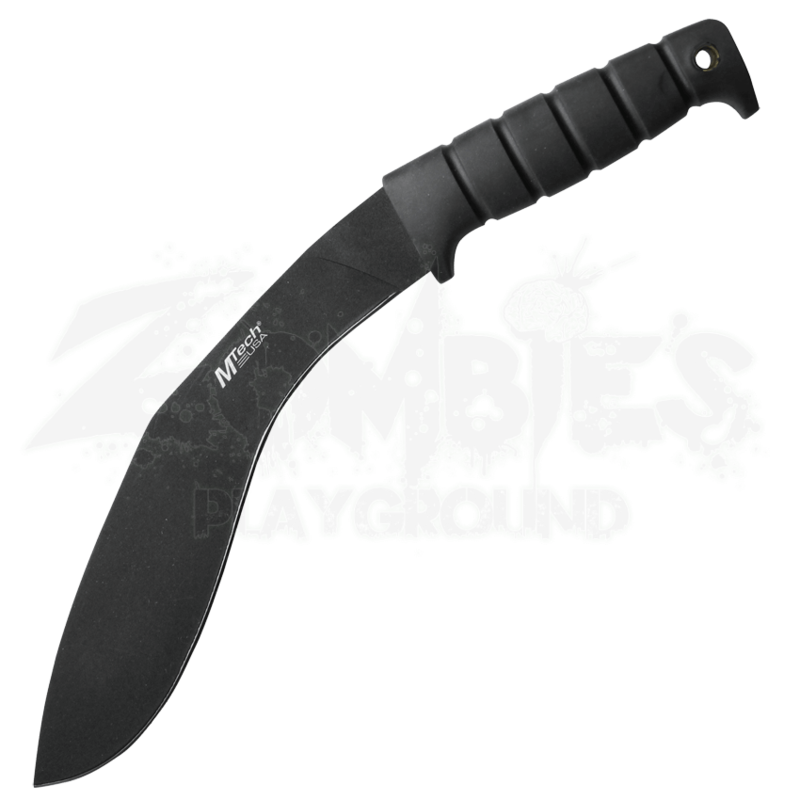 With the purchase of this knife you will receive a heavy duty nylon sheath for safe storage and carrying. 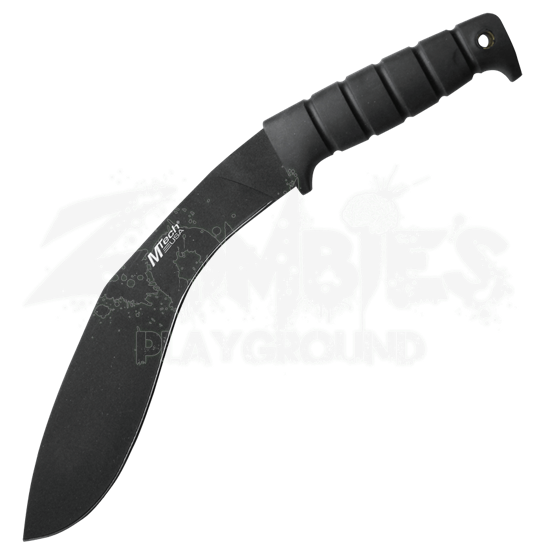 Get the Tactical Kukri for all of your outdoor chopping needs.